Noke Bluetooth Padlock: connects to your smartphone and automatically unlocks when your phone is around. It makes sharing keys with others super easy. Danalock Bluetooth & Z-Wave Smart Lock: a smart lock with encryption that lets you log all lock activities and share keys with others. Use it to grant access from anywhere in the world. Vault App-Enabled Safe: an app-enabled safe that you can lock with your smartphone. It has an invisible touch keypad that stays hidden until you need it. It also offers GPS tracking. 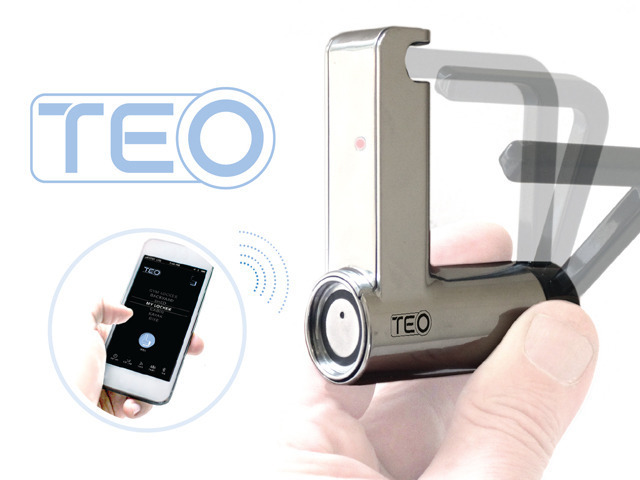 TEO Key-less Padlock: lets you lock, unlock, and access it from your smartphone. It lets you give other people permission to open and close your padlocks. LOCK8: a keyless, smart bike lock with integrated GPS, keyless access, and induction charging. 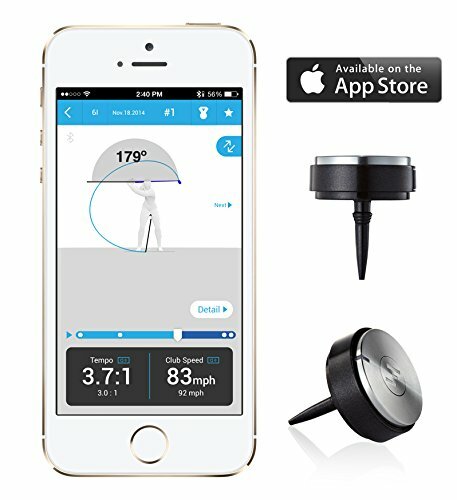 It has multiple theft deterrents and lets you know when someone is messing with your bike. 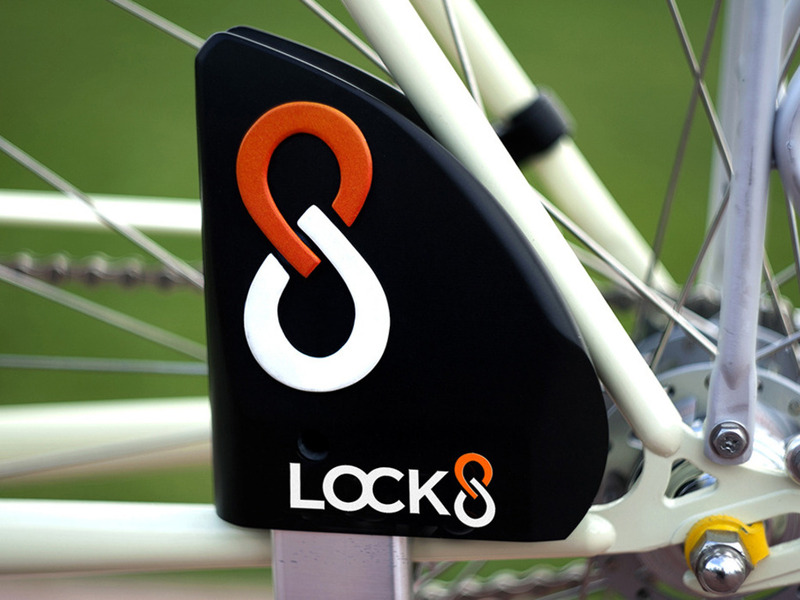 Slylock: a solar bike lock with intelligent keyless access. The lock is smart as it can sense when you are approaching to automatically unlock. Its solar panel recharges its battery. There are plenty of other smart locks available on the market. In fact, we have seen smart bikes and even skateboards with an integrated smart lock. 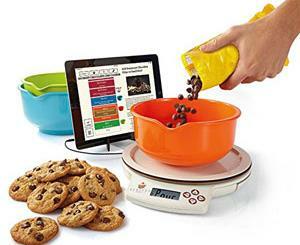 We are going to see many more innovative products in this space in the near future.